Be a one percenter for a night inside the fab Louvre Musee in Paris by entering Airbnb’s annual sleep over contest. 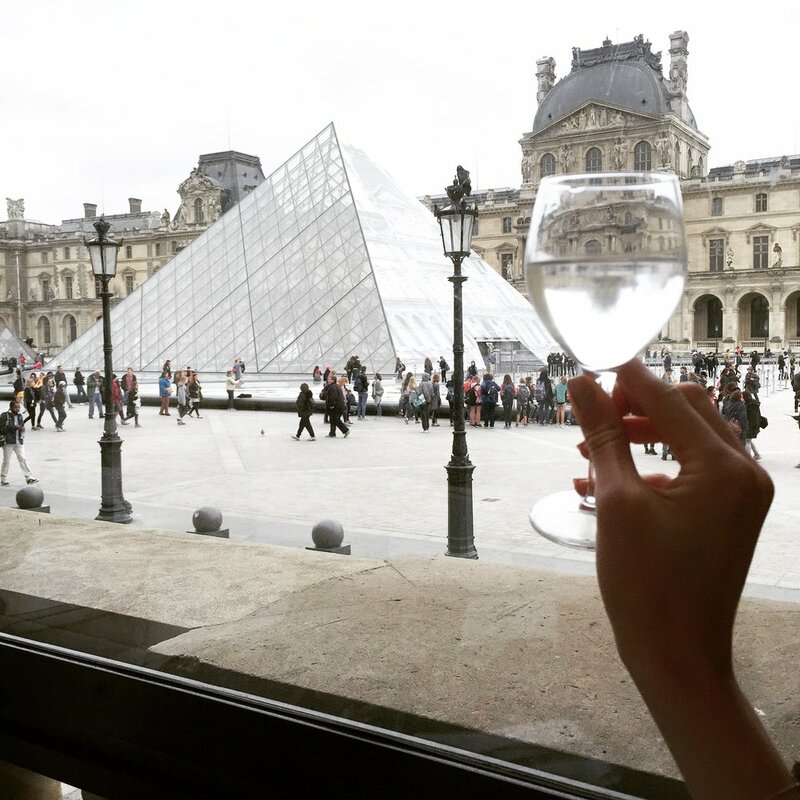 The vin ordinaire pictured looks a bit thin but don’t let that stop you in your quest to be Mona Lisa’s guest. Odds are most of us are not among the one percent of the world’s richest inhabitants, but with enough enterprise and baldfaced luck, we can—on occasion. 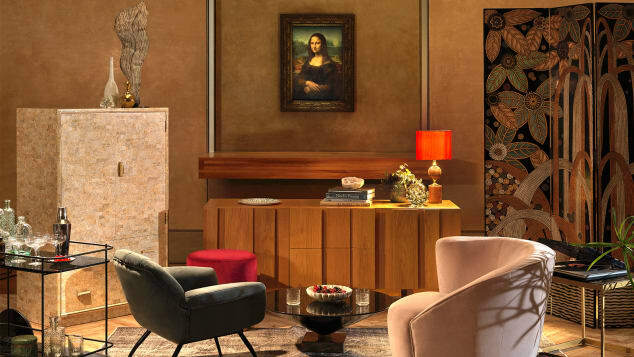 To enter the contest, head to airbnb.com/louvre by April 12, 2019 and answer the question "Why would you be the Mona Lisa's perfect guest?" The winning pair won't just get bragging rights. On April 30, they'll sleep inside a glamorous bright white tent designed to resemble the Louvre's pyramid, in addition to being given a stack of French vinyl records to listen to during the evening. They'll also be treated to an intimate acoustic concert inside the lush velvet-lined chambers that were once home to Napoleon III. Also on the night at the museum itinerary: a customized private tour of the museum and dinner and drinks alongside the Mona Lisa and shake hands with the Venus de Milo. Airbnb's one-off Experiences program so far has given travelers the opportunity to sleep in a Lego house, in a shark aquarium and at New York City's Ellis Island. And, in case you were wondering, the French word for selfie is "le selfie." ENTER THE CONTEST. Click here. Win the contest and sleep over in this Airbnb pyramid knock off inside the Louvre in Paris.